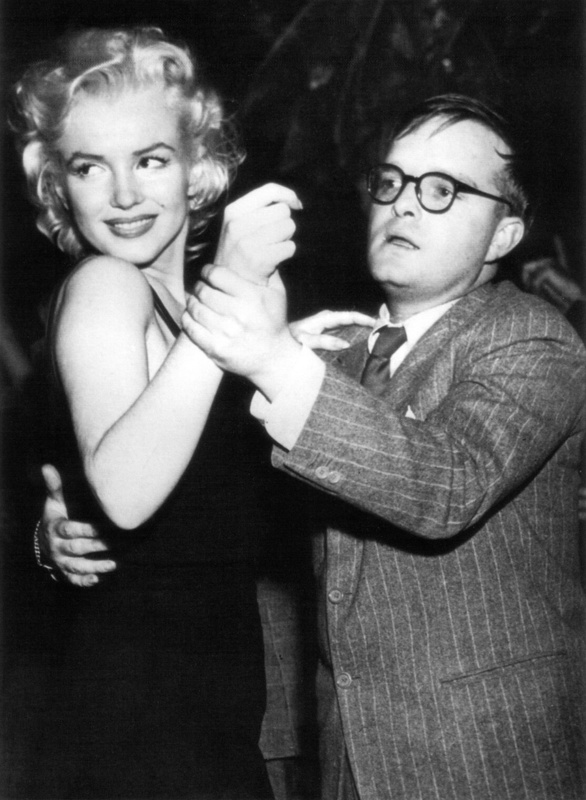 Marilyn Monroe and Truman Capote dance at El Morocco in New York, 1955 by Bettmann/Corbis © 2014. I’ve been coming here for 12 years now – ever since I was 17. Little has changed, but people are getting younger. The three song sets, the dreary country and western beat, the same bands. Tonight it’s Margo. The same women are standing in the same places every week. Male jivers holding their sports jackets firmly closed with their left hand while they vigorously throw their partners around to the rhythm of the music. The glittering globe spinning endlessly, casting colour and shadow on the dancers. Once glamorous and exciting, now worn with lingering residues of cigarette smoke, mothballs and Brylcreem. Psyching yourself up to ask someone to dance – not too good looking as the risk of refusal is high; not too dowdy as the risk of slagging is even higher; someone with looks in between is best. Tension building as the set comes to a close after the third song. Then the ultimate gamble after the second set, “Would you like a mineral?” with the same threat of public refusal. The stilted conversation and the winks, or jeers from passers-by in the tearoom. Lemonade or tea was a mandatory prelude to any kind of action with respectable women. This was the routine. Monica was always different. Established ritual meant nothing to her. She was herself and conversation mattered to her. The Castle was a different place for the 15 months we were together. The Castle on Sundays, the flicks in Derry on Tuesdays and a dander in the forest on Thursday evenings after milking time. Then, out of the blue, after her holiday in Bundoran with Eileen, she dropped the bombshell. Talk of us needing a break for a while was all I could get from her. “For a while,” gave me hope. As the weeks passed, my hopes faded. A south Derry man, I found out, a red head from Magherafelt. And digs with the other foot. I still go to the flicks on Tuesdays with Kevin or Francey, but it’s not the same. And the Castle on Sunday night is certainly not the same, as I stand at the back of the ballroom, an onlooker. Maybe she’ll turn up without him. If I’m not here, I’d miss her. Maybe I’ll ask someone to dance tonight.